Archival quality with an outstanding smooth surface. 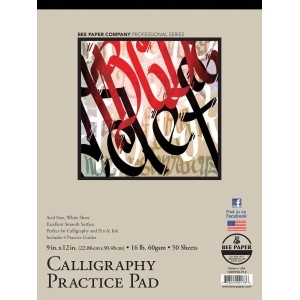 * This white bond practice pad is perfect for calligraphy and pen & ink. 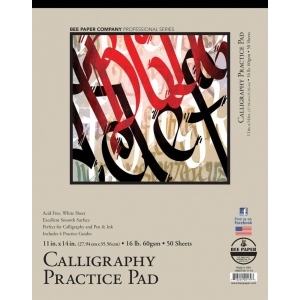 * Includes four practice guides. * Neutral pH 16 lb. acid free.